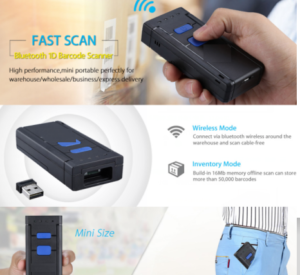 S5 Android Mobile PDA Portable Data Readers with Keyboard – Shenzhen Rakinda Technologies Co., Ltd.
Now everything that we bought in supermarket and so on, there is 1D or 2D barcode on the surface of product. As this code has many information about that, such as material , price, production date and expired date and so on. Before the goods on the market, there is no barcode on it. What barcode come outs, it is for meeting perple request and make people life more easier. And this barcode infomation need digital collector to collect. Rakinda developed products S5 Smart Mobile Phone Data collector. 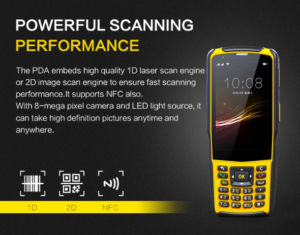 It is like mobile phone but with embedding 2D industrial barcode scanner engine. 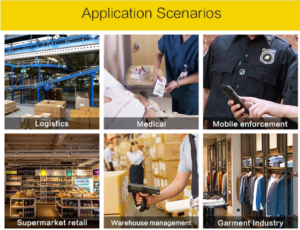 S5 PDA is widely used in goods management. No matter the environment, S5 offers you a reliable solution. With IP67 sealing, it is highly protected from dust and moisture. The device can withstand 1.5m drop to ground (twicefor every surface). The device can work normally after it is dropped into water! It is 4.0”touch screen. S5 supports both dry and moist hands, as well as gloved fingertip touchinput. 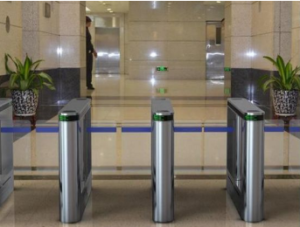 It uses customized Apps management and administrator rights to solve the safety problem of Android system data;We can provide SDK so that you can dock your system.The device optimizes the system and makes the battery work longer hours; it has a wideapplication with data collector, wireless communication, bluetooth, GPS functions.